Liberty Warehouse Wedding Brooklyn NY // Published in The Knot, Print! 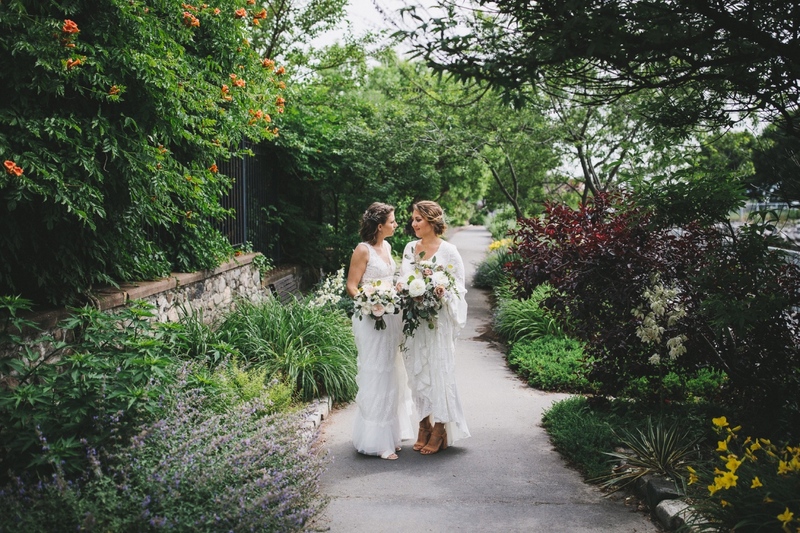 We’re absolutely thrilled to share photographs from Julie and Gabi’s summery Liberty Warehouse wedding. We started the day at The One Hotel in DUMBO Brooklyn and gathered with friends and family for the ceremony on the gorgeous waterfront veranda at Liberty Warehouse. Congratulations you two!